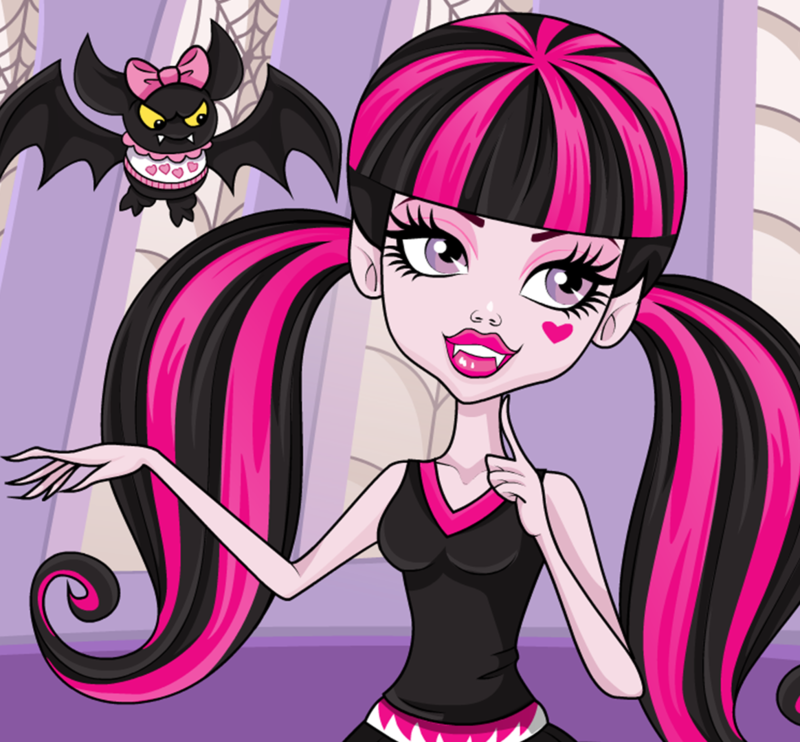 Monster High FearLeading Squad. . HD Wallpaper and background images in the मॉन्स्टर हाइ club tagged: monster high frankie clawdeen cleo draculara. This मॉन्स्टर हाइ fan art contains मोबाइल फोनों के लिए, हास्य पुस्तक, मंगा, कार्टून, एनीमे, कॉमिक बुक, and manga. 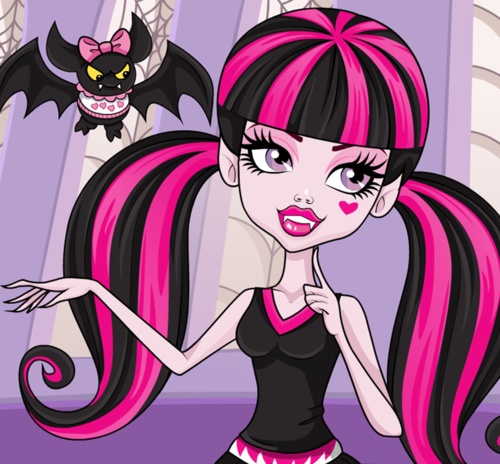 I luv draculaura in a sister way.